Four countries have pledged to introduce ‘Peace Education’ in their countries. Guatemala, Cambodia, Sri Lanka, and Iraq signed an Agreement with Heavenly Culture, World Peace, Restoration of Light (HWPL). 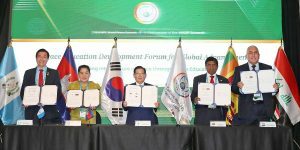 Officials of the four countries signed the Peace Education Agreement at the HWPL Peace Summit held in Incheon, South Korea on September 17, 2018. Many influential global educators and policymakers gathered to discuss for a future. 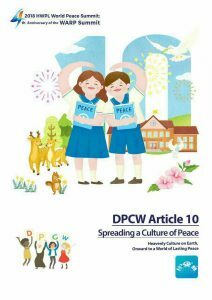 The theme of the discussion was “Looking into a Future of Peace through Peace Education.” The Peace Education Project, which is one of the core initiatives of HWPL, was initially proposed as a groundbreaking way to achieve the realization of Article 10, “Spreading a Culture of Peace”, of the Declaration of Peace and Cessation of War (DPCW). Also, HWPL and the Ministry of Education, Youth and Sport of the Kingdom of Cambodia signed a memorandum of agreement (MOA) to execute peace education nationwide in Cambodia. 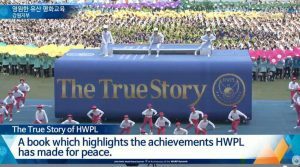 In conclusion, HWPL introduced Peace Education to promote the culture of peace. 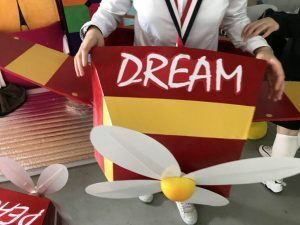 Thus far, about 165 educational institutions in 12 countries, including the United States, India, Israel, Indonesia, and the Philippines have reportedly offering the Programme. 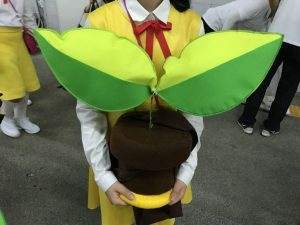 In January, the Commission on Higher Education (CHED) in the Philippines established a cooperative relationship with HWPL to integrate Peace Education into the Curriculum of State Universities and Colleges. He also added, “Everyone has biological parents, but those who create their hearts are educators. I sincerely plea for educators to take the lead in creating a world of peace,” enlightening the educators who conduct peace education.